This is becoming one of my favorite recipes. It’s pretty quick and not too hard, and the outcome is completely delicious. 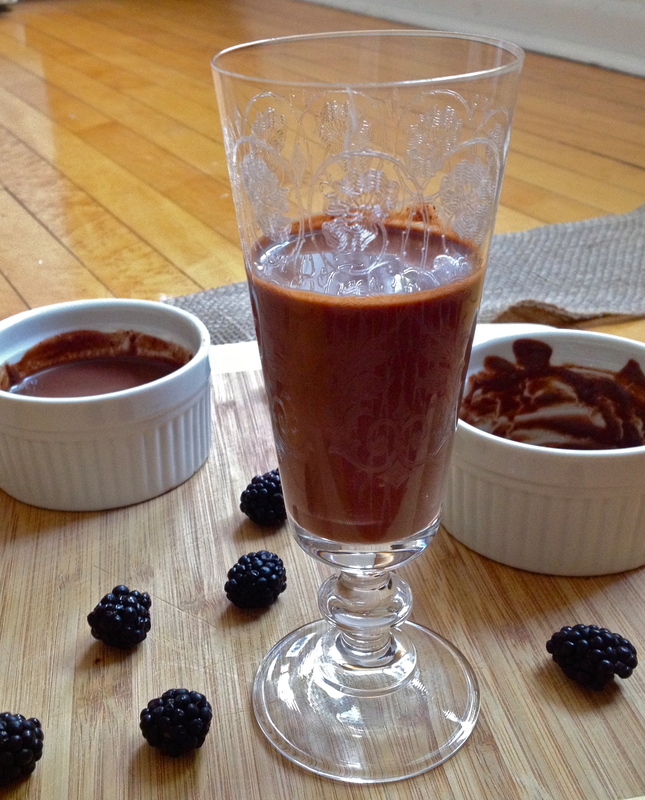 I also use slightly lower-fat ingredients than Nigella’s original recipe calls for—hers is a perfectly rich chocolate pudding made with whole milk and heavy cream, where I’ve turned the fat content down a bit with skim milk and half-and-half and added a hint of berry flavor. 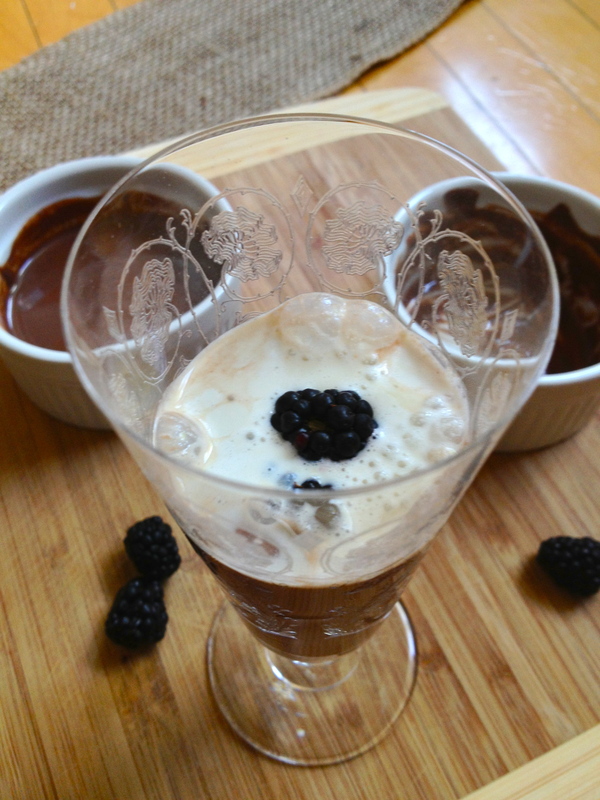 I’ve tried this one with raspberries too, and it’s equally out of this world. I’d love to hear if anyone tries it with other berries, or other chocolate-and-fruit combos that might be delicious. What’s your favorite? Can you even choose? Maybe not. Either way, yum! Billy Madison and your snack packs, eat your heart out. Gently warm the milk and half-and-half in a saucepan. Don’t let it come to a bubble – just let it slowly heat, stirring occasionally. 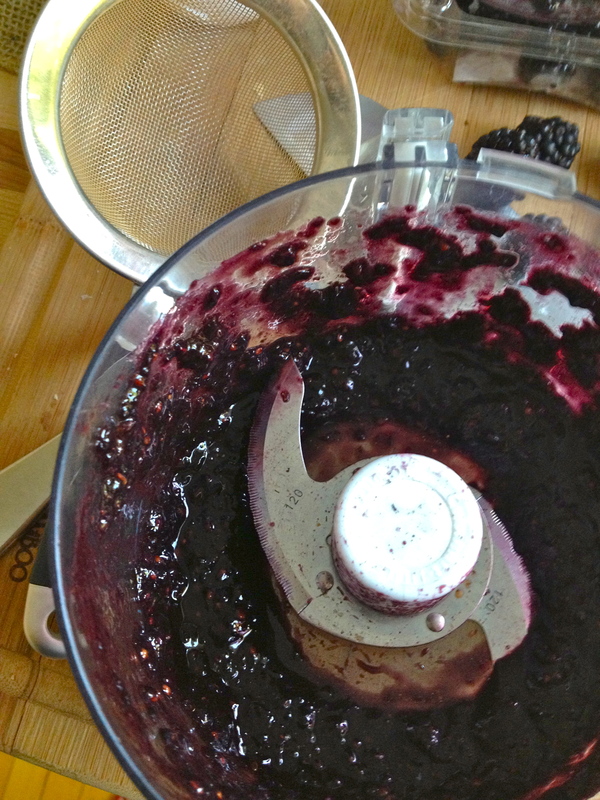 Put the blackberries in a food processor and puree. In another pan, sift together the sugar, corn starch, and cocoa powder. Whisk in the just-boiled water until combined. Then whisk in 1 egg yolk at a time. Slowly whisk in the warm milk/half-and-half mixture. 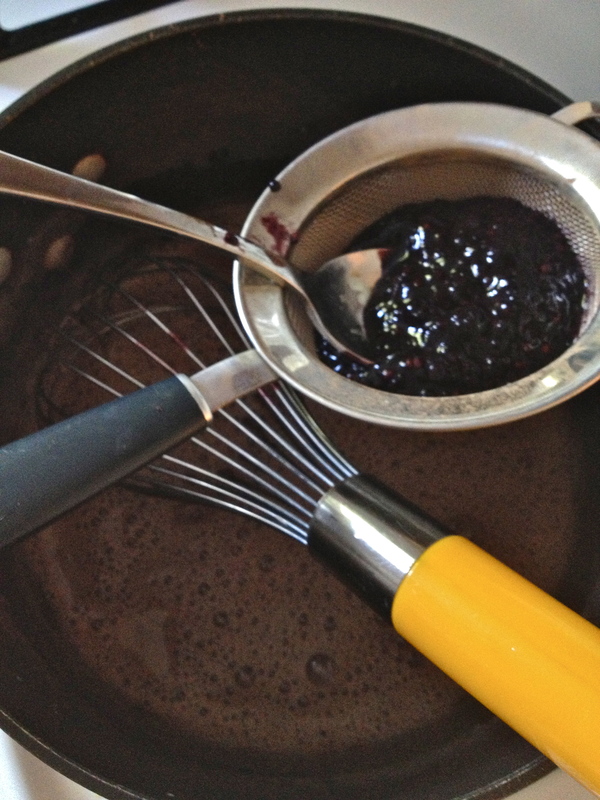 Then, pour the blackberry puree into a sieve, place the sieve over the cocoa mixture, and stir the puree to push through all the juice, leaving behind the seeds. Add the vanilla extract and whisk it all together. Turn the heat on medium. Whisk vigorously for about 30 seconds, and then continue to stir pretty consistently for the next minute and a half. Repeat this process for about 8-11 minutes, until the pudding has thickened slightly and will thickly coat a spoon. Turn off the heat. 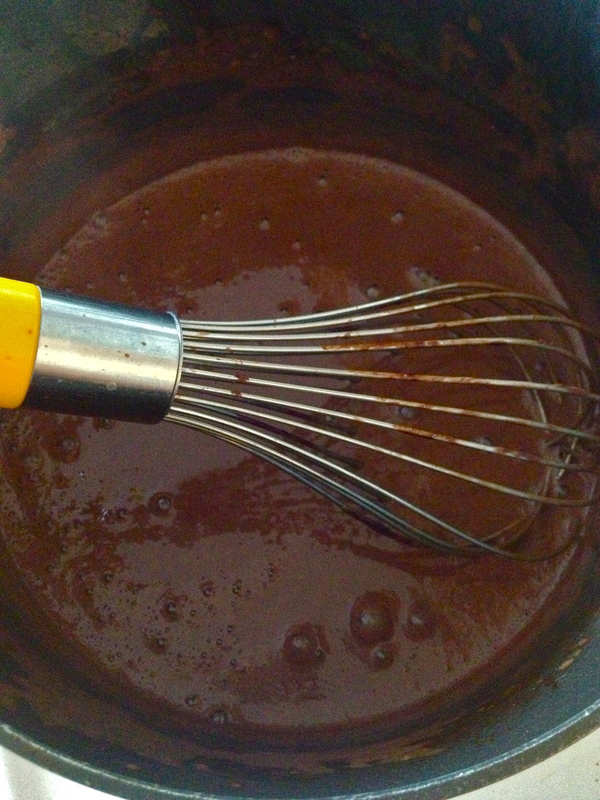 Next, add the chopped semi-sweet chocolate and stir in to melt. 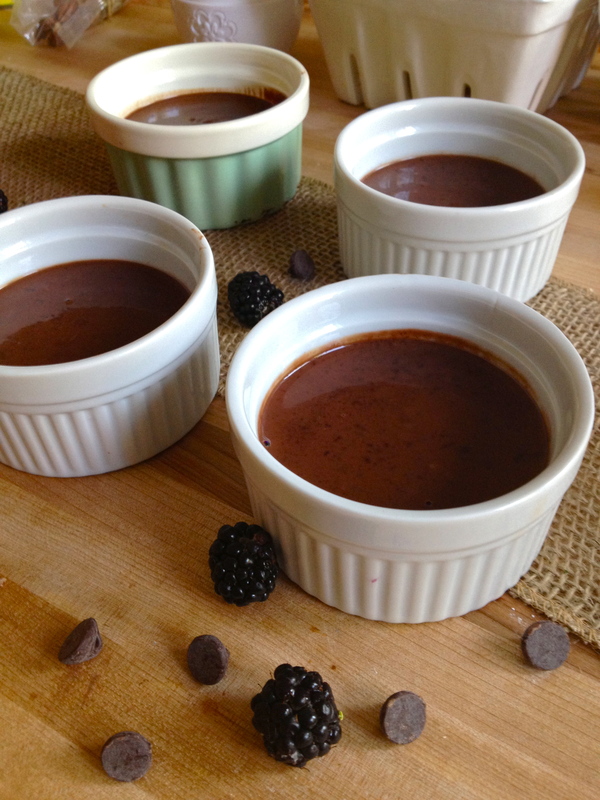 Pour the pudding into ramekins or other cute little cups. 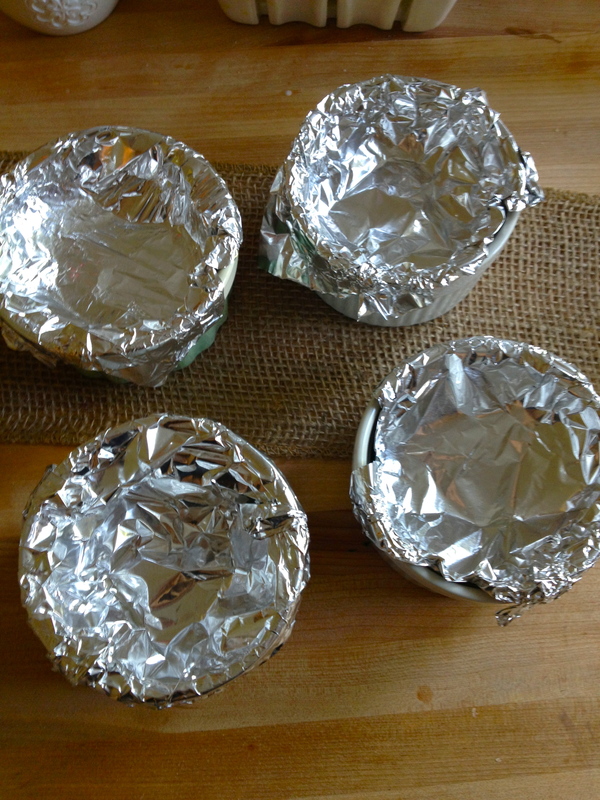 Cover each ramekin with plastic wrap or tinfoil, being very careful to make sure that the covering makes contact with the surface of the pudding. 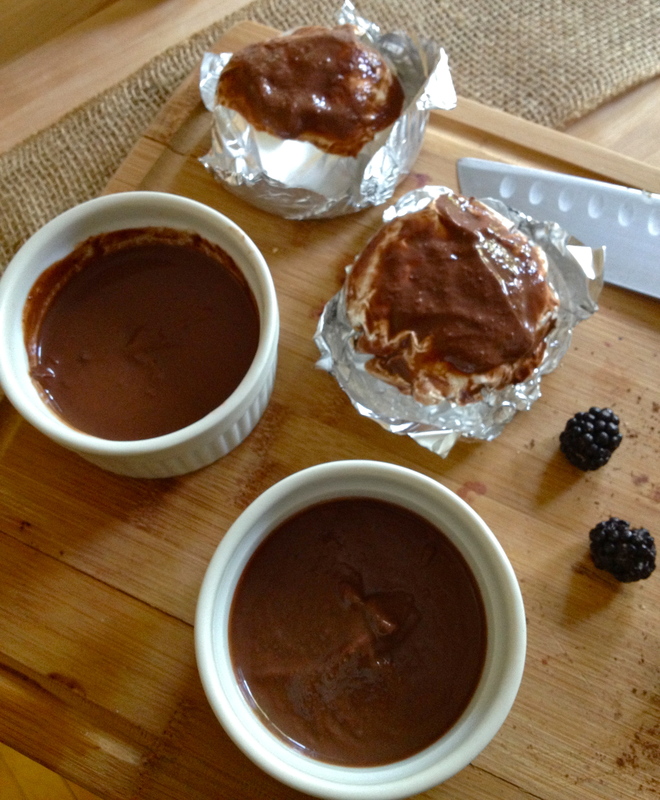 This contact will prevent a skin from forming on top of the pudding – blech. However, if pudding skin is your thing (you and George Costanza have that in common) feel free to cover just the top of the ramekin, without making contact with the top of the pudding itself – you’ll have a pudding skin in no time. Either way, put the pudding in the fridge and chill for at least 4 hours. If you like, garnish with a bit of lightly whipped cream or some berries, or both. 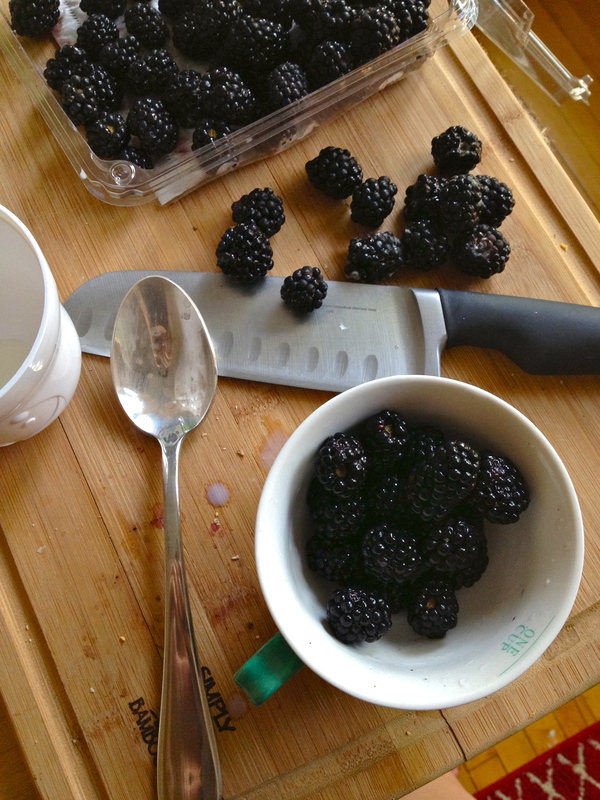 Previous Champagne, Blackberry, and Pomegranate Yogurt Popsicles. Next Pretzel Milk and Chocolate Chip Scones.